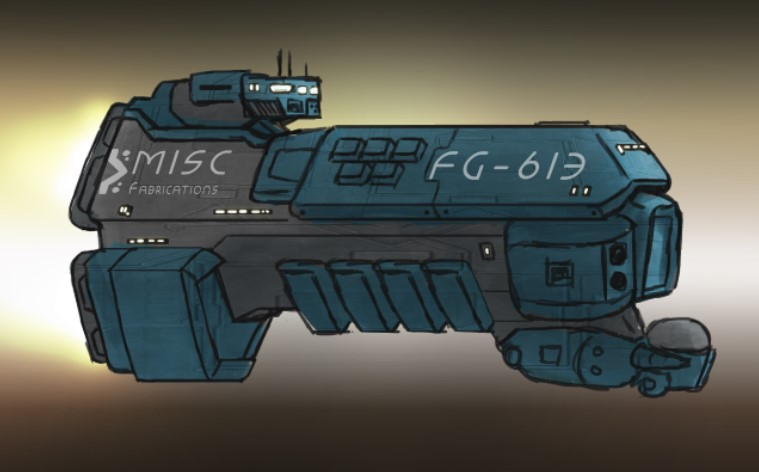 Lets make a "official" thread for possible new ship ideas to request the developer add in the game. Include some of the characteristics you would like to see it have. I would love to see a different fighter design that is player only not AI. 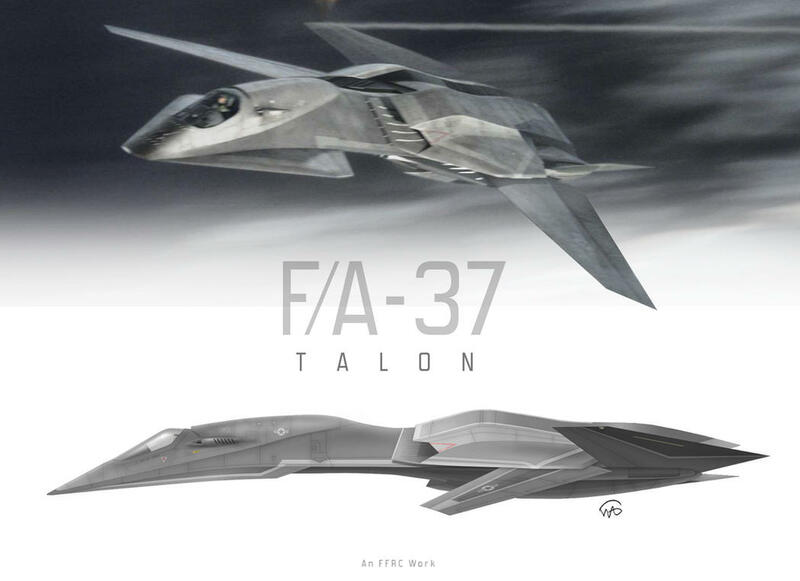 Something like the FA 37 would be cool or going all Merica here the fighter from Independence Day with some tweaks to have jet outlets. I want a flying saucer!!!!!!! Not common, just rare. It could move about picking up resources!! That would make you want to intercept it, but it moves very fast so hard to target and chase. That would be cool. Make the UFO a achievement for completing the game. Rare so have to earn the ability to unlock it. Still want one of the ships post before. I like fighters not multi role. Need a hybrid between the stock and light fighter.. It seems to cover the role of a medium multipurpose fighter. A jack of all trades. It is sturdy, sluggish and can dish out one -BEEP- of a beating. A brawler. 5) Something that can fill a role outside of the 4 above. Dunno about you guys, but I can't think of a ship that can fill that kinda role that isn't already covered by one of the possible builds of the 4 above. Sales are really going to have to start pulling through if more DLC (like ships) are going to be developed. The DLC has been met with praise due to the content for its price by those who purchase it, but I'm not sure if a lot of people have purchased it. But anyway, let's talk about ridiculous ship ideas, yeah? Here's mine. And be advised...it's ridiculous. This ship starts with the lowest base stats from all the previous ships, but can be Perked up to the maximum of all the previous ships. Essentially, it starts off as the worst ship, but can be upgraded into the best ship. Anything that has a class-restriction is not available to the Exalter...at first. Tier 1 - Gain access to class-restricted Secondaries/Consumables. Tier 2 - Gain access to class-restricted Devices. Tier 3 - Gain access to class-restricted Primary Weapons. Tier 4 - Gain access to class-restricted Enhancements. Something to keep in mind about the Exalter's Perks overall: Because they would climb incredibly high from their starting points, they would get extremely expensive. Some of the final purchases may cost 40k-50k for a single upgrade...but it creates the ultimate fighter. I would love to be challenged by this ship without Perks, to see if it could be completed on Hard mode. 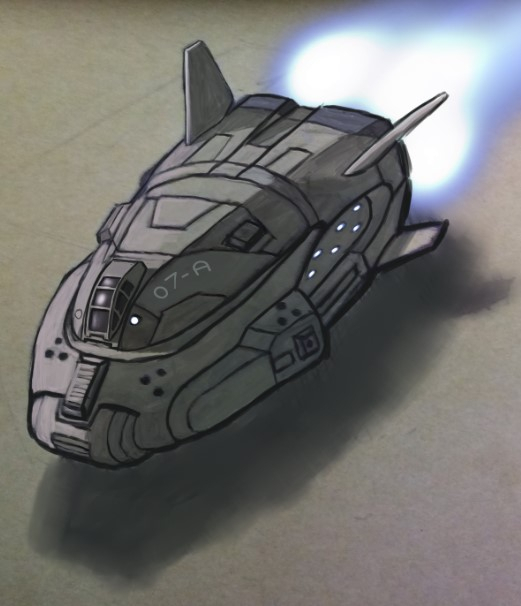 I'd also love to completely obliterate everything in the game with this ship maxed out. But what do you guys think? Why not a specialized dogfighting ship? 1) It has a "combat stat multiplier"
This ship would be specialized for the "try not to get hit" role. I think you're like the Beserker Glyph. To the top for more of what is imaged above and a flying saucer please. Are we allowed to post our own concepts? I'm overflowing with ideas, heh. By all means, post your suggestions here. Let the ideas flow! Sounds great. I'm actually a hobby concept artist, so I already have a ton of ideas if love to see get made! How about having a larger ship that is equipped with drones??? You can either pilot the main ship, or a drone to explore in areas the large ship cannot navigate. Obviously, it couldn't be as large as a corvette. But, I think the idea has merit and could be fun for another method of playing through the sectors. Additionally, to keep the combat interesting, the player would initially have to control the turrets (because a larger ship will have turrets), but some of the upgrades could be turret AI...along with more powerful turrets.